Conventional loans are loans that are underwritten by Fannie Mae and Freddie Mac guidelines. Most banks including ours run their loans against the software engines these two entities have created to determine an approval. The current maximum loan amount for a single family conventional loan is $484,350. A loan amount above this limit is considered a jumbo loan. Most banks will require a minimum credit score of 640 or above to qualify. Keep in mind that typically Freddie Mac and Fannie Mae apply high fees to your loan when your credit score is below 740. 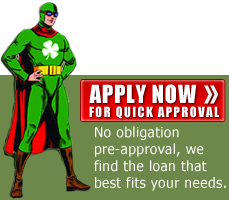 This loan is designed for borrowers with good credit and a minimum of 5% down payment money. We have many types of conventional loan programs to choose from. We will asses your needs and find a program that best fit you. When applying for a conventional loan with Homewood Mortgage, LLC we will guide you through the entire process. We will make sure you are clear on rate & terms. 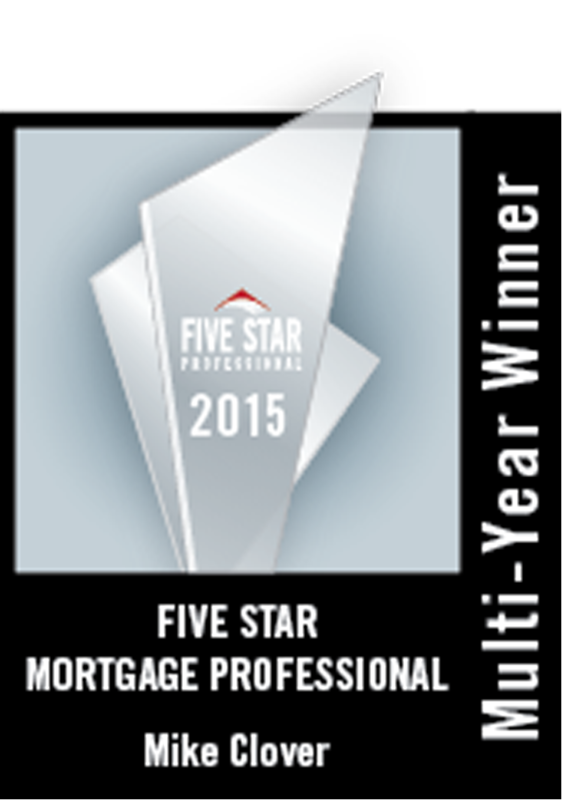 We look forward to helping you with your conventional loan.